Hey, ho, awesome announcement time! 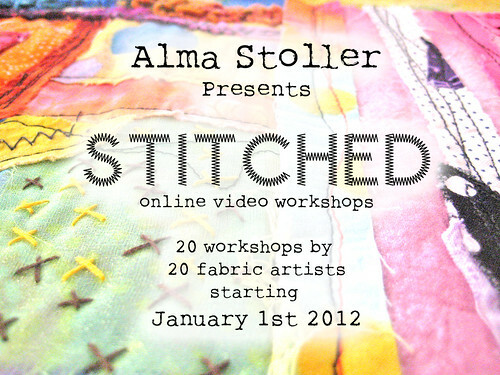 STITCHED, where I am one of a multitude of awesome video workshop instructors, is almost six months old…woo-hoo! It is also our wonderful founder, Alma Stoller‘s, birthday! With six months still to go in this year-long endeavor, I am excited and thrilled to announce that registration has now been reduced from $89 to just $40! 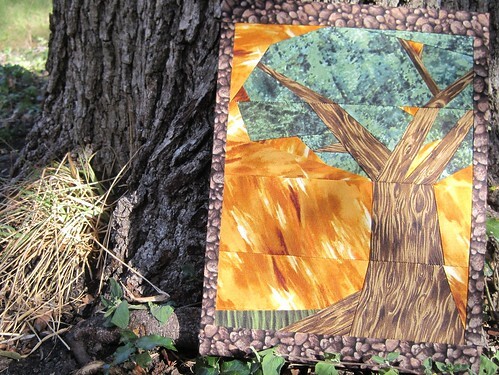 That’s $40 for access to 20+ fabric workshops, including my own, Paper Piecing Art: Beginner and Beyond. Just to put it in perspective, one three-hour class in real life will start at about $30. For just $10 more you can have access to more than twenty video workshops and all the instructors of those workshops for the next six months. In my workshop, Paper Piecing Art: Beginner and Beyond, I take you through paper piecing step by step using an original pattern I designed especially for STITCHED! I share all my tips and tricks for making paper piecing both fast and fun and at the end, you’ll have an 8 1/2″ x 10 1/2″ piece of fabric art great for using in cushions, wall hangings, tote bags and more, plus the skills you need to tackle any paper pieced pattern! or get scrappy with a fun wall hanging! Did I mention that all instructors, including myself are available for any question you might have? Did I mention we have show and tell and special extras just for STITCHED members? 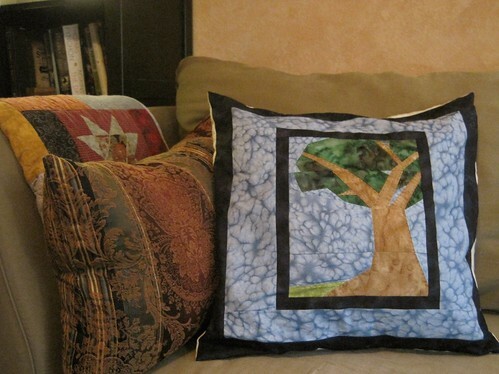 Did I mention that there are awesome giveaways each month just for STITCHED members? No? Well, now you know! That is some kind of serious bargain! Treat yourself to 20+ workshops by experienced instructors and learn something awesome (and new! )….I hope to see you there! 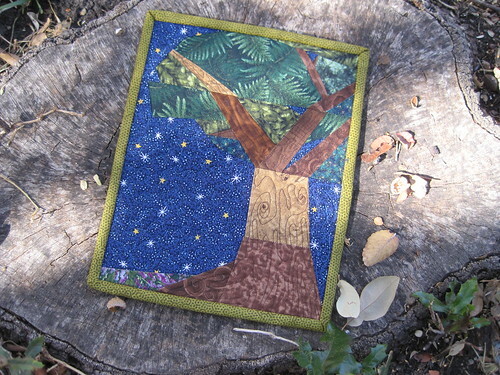 This entry was posted in STITCHED and tagged STITCHED on May 24, 2012 by Jennifer Ofenstein.